Our first Research Kitchen event, Made in Oxfordshire, took the topic of growing Oxfordshire’s local food manufacturing sector. 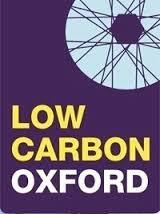 It was a joint event on Monday 7th December organised by the Local Nexus Network, Agile-ox and Good Food Oxford. Below are the notes from the evening, consolidated from all of the groups. 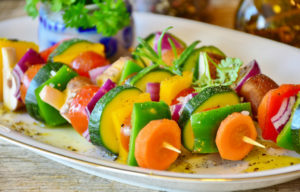 As you will see, although groups raised a wide variety of challenges for the growth of Oxfordshire’s local food manufacturing sector, there was considerable alignment around access to light industrial space, financing, access to markets and lack marketing capacity as key issues. There was also considerable energy in the room aimed towards tackling some of these issues, and a number of initiatives were suggested including a cooperative marketing body, the creation of shared processing space, and mechanisms to increase access to existing retail markets. 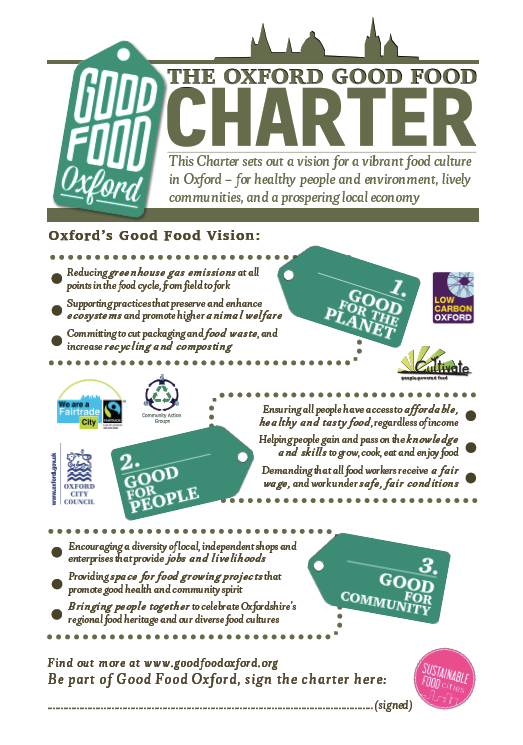 Good Food Oxford will be leading the work to take forward some of these suggestions in the GFO Local Food Economy working group. 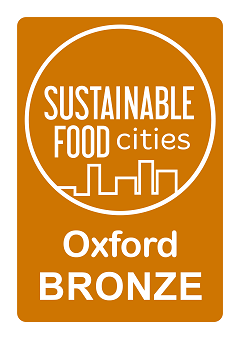 If you are interested in being part of this group or wish to stay in touch with developments, please email hannah.fenton@goodfoodoxford.org. Further analysis as well as recommendations for future research needs arising from this and other workshops will be available from the Local Nexus Network project in 2016 – see www.localnexus.org for more details. 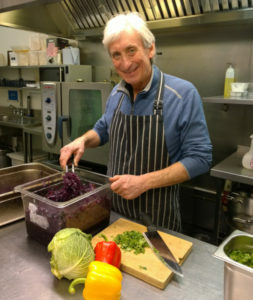 Finally, the Research Kitchen series of talks and events organised by Agile-ox will continue with our next event on Monday 8th February, please see the web site www.agileox.org to stay up to date. Please do send your thoughts on the initial outputs from the event, and stay in touch – your suggestions are valued and will help to shape future developments. Thank you!